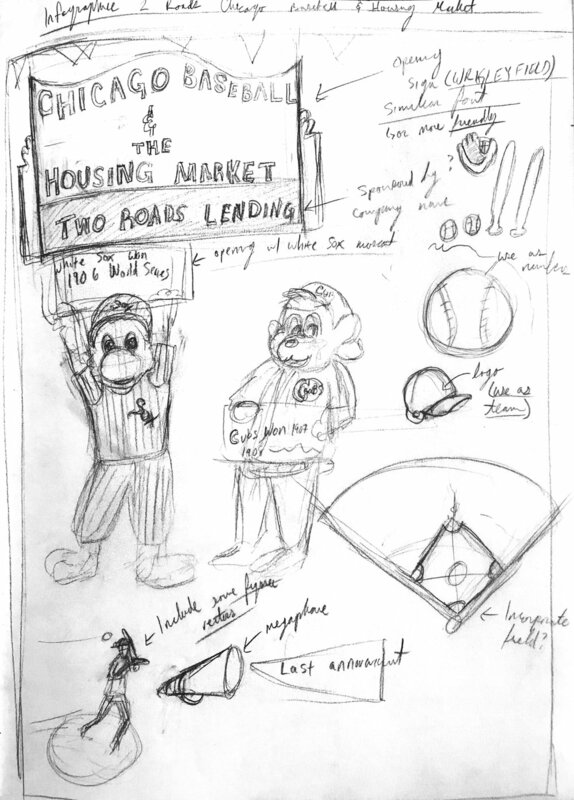 These are sketches done after researching and incorporating information from the copy about American Baseball. 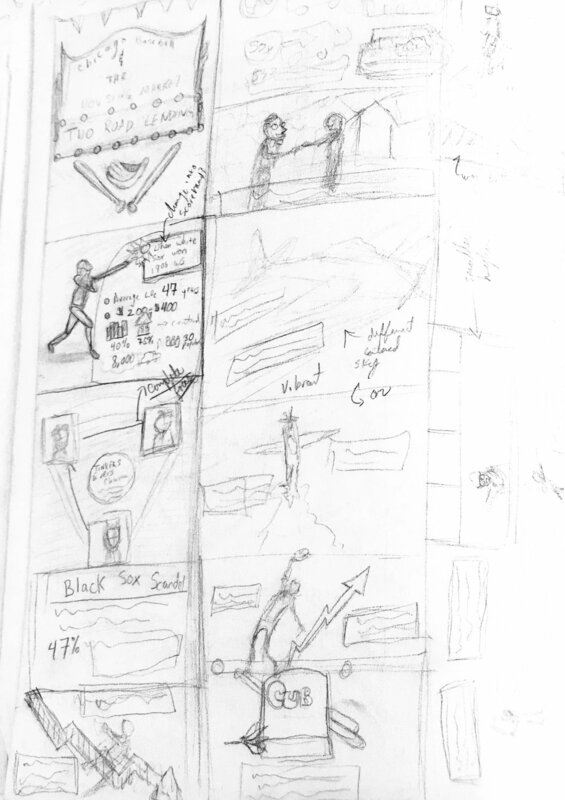 I was exploring with various scenes and designs with the concept in mind. The client was happy with the overall concept and agreed to move on to the next stop in the process which was vectorization and color.